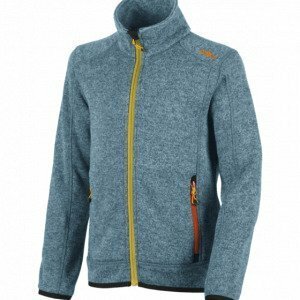 CMP Boy Sestriere Fleece Jacket 116 Nautico Mel. 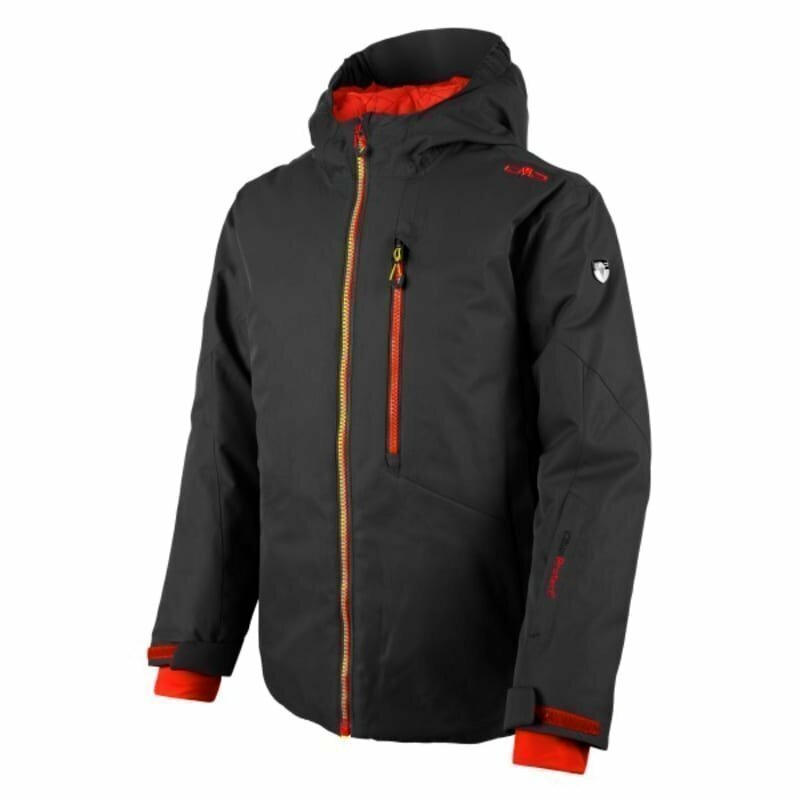 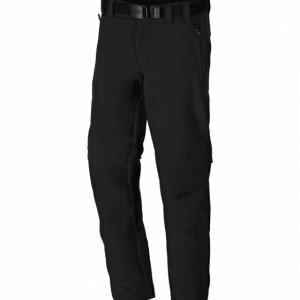 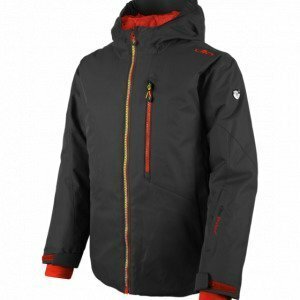 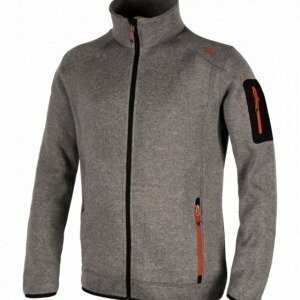 CMP Boy Sestriere Fleece Jacket 116 Nero Mel. 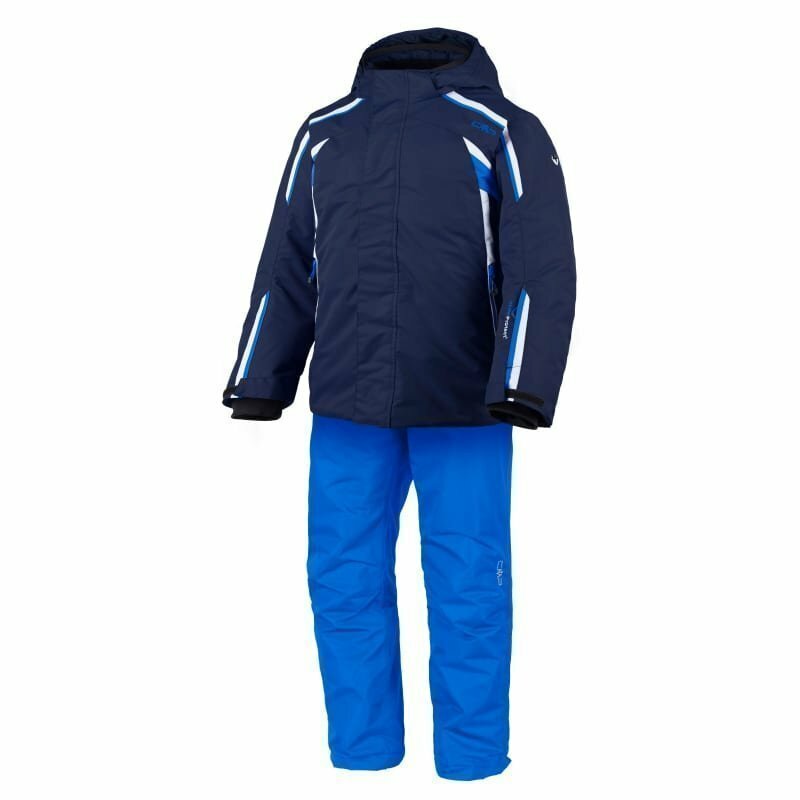 CMP Boy Sestriere Fleece Jacket 128 Nautico Mel. 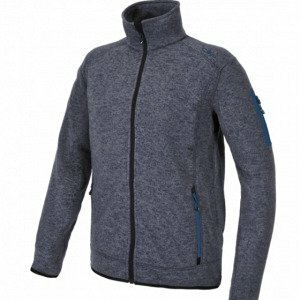 CMP Boy Sestriere Fleece Jacket 128 Nero Mel. 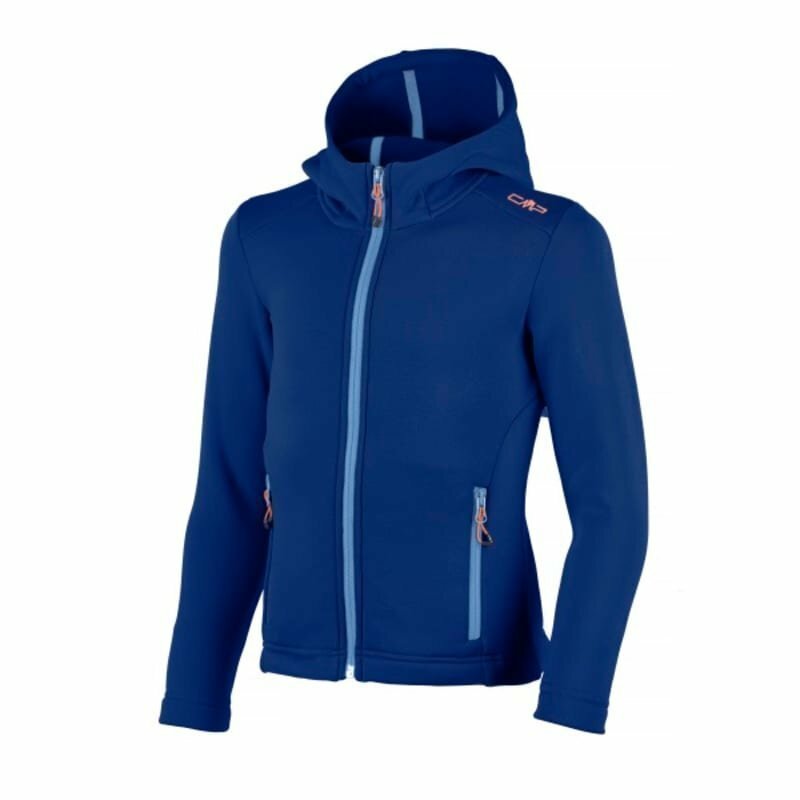 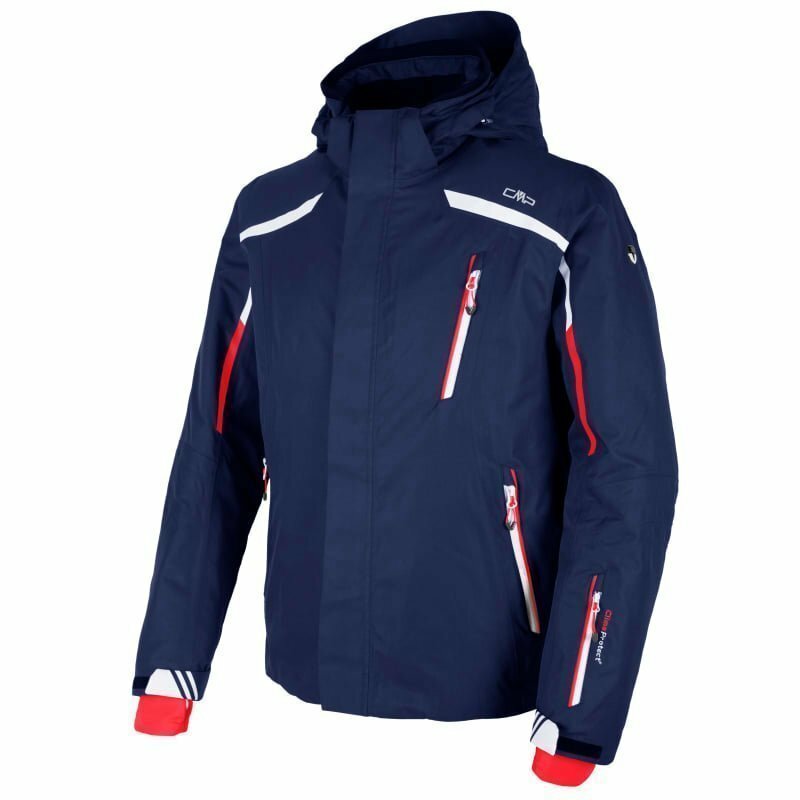 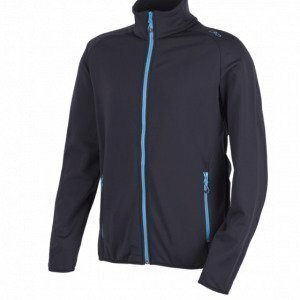 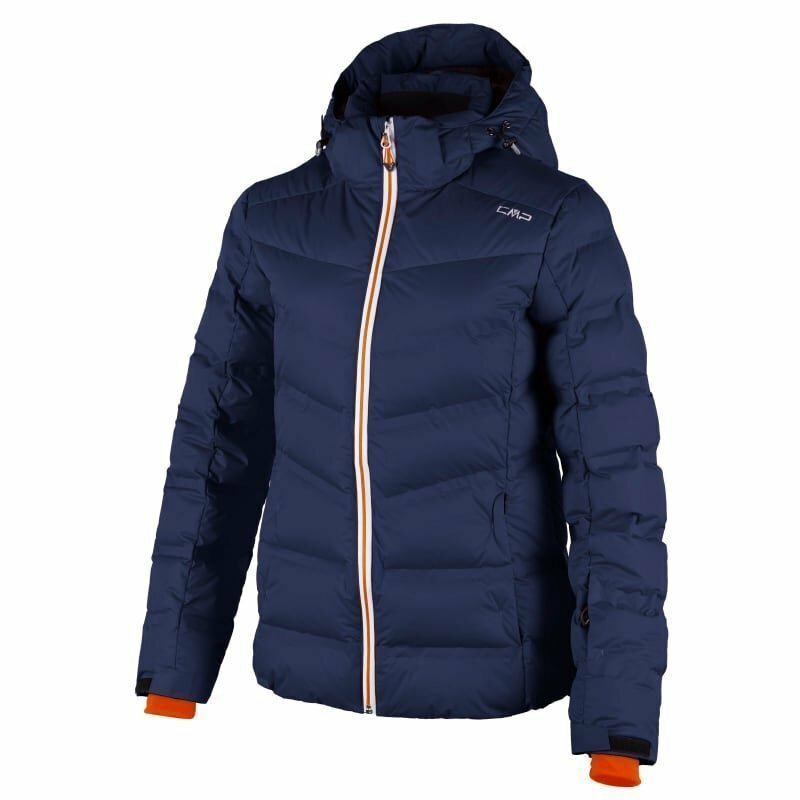 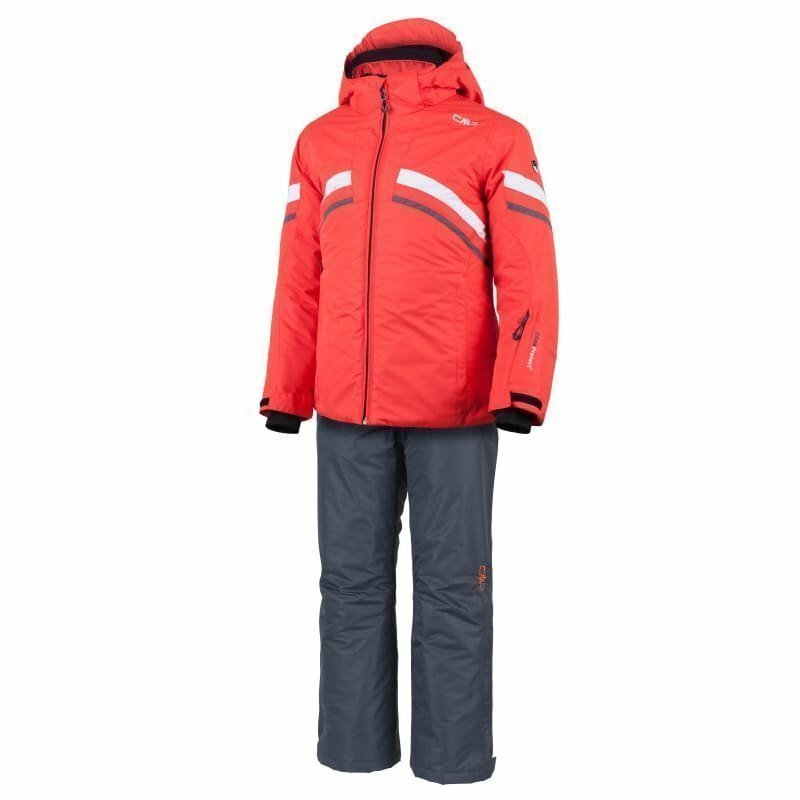 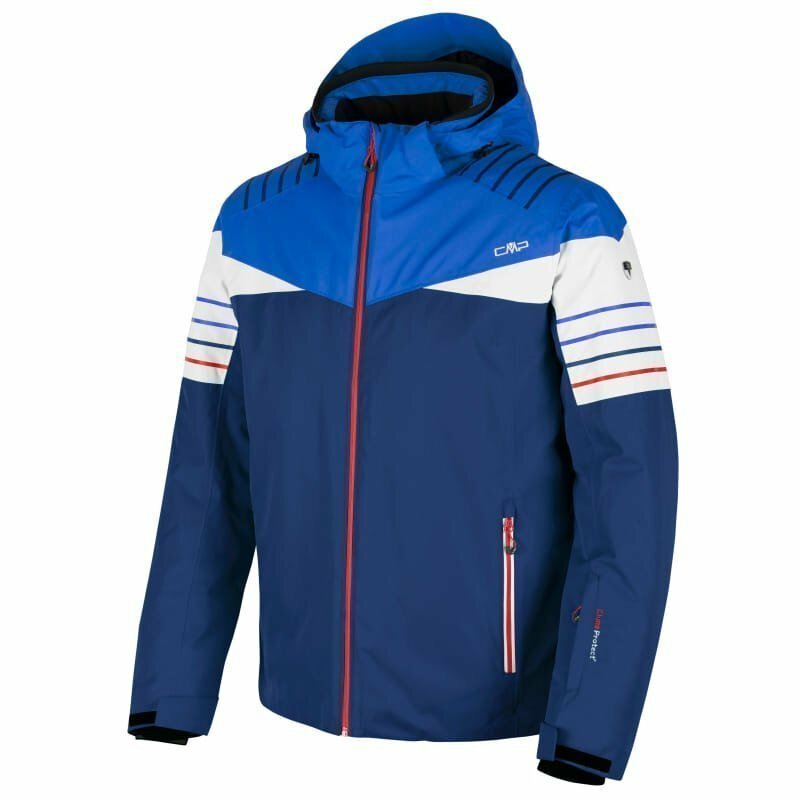 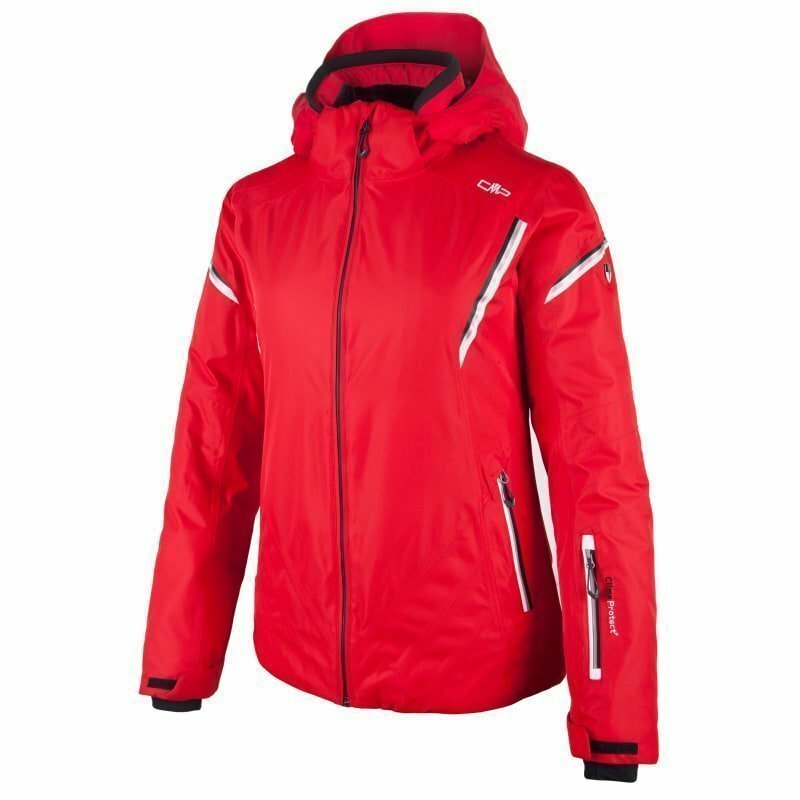 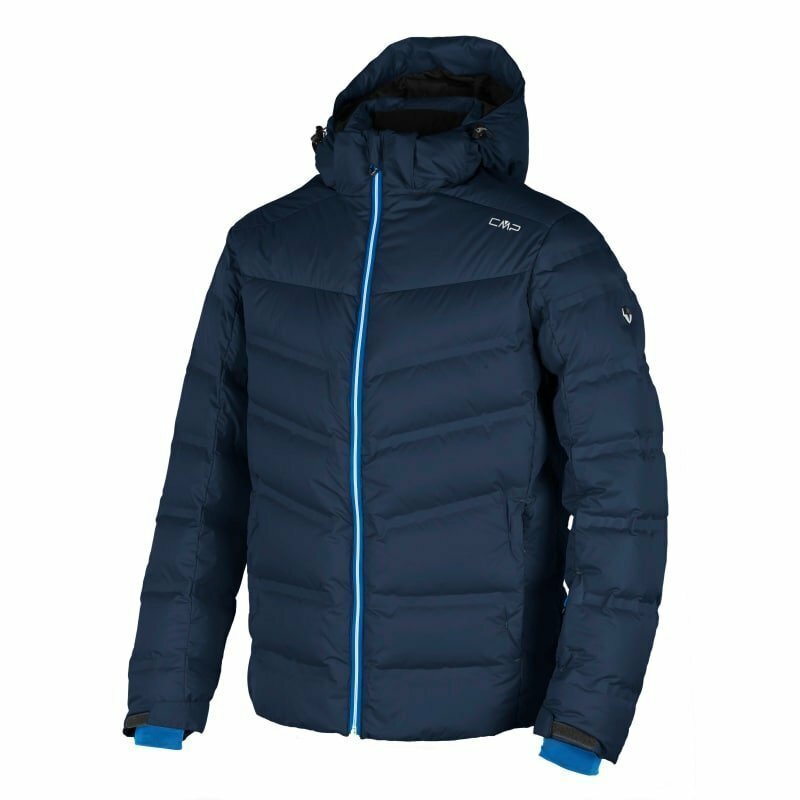 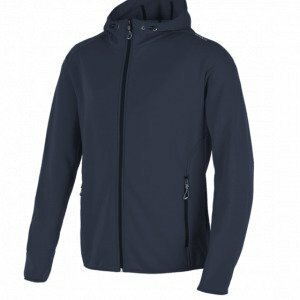 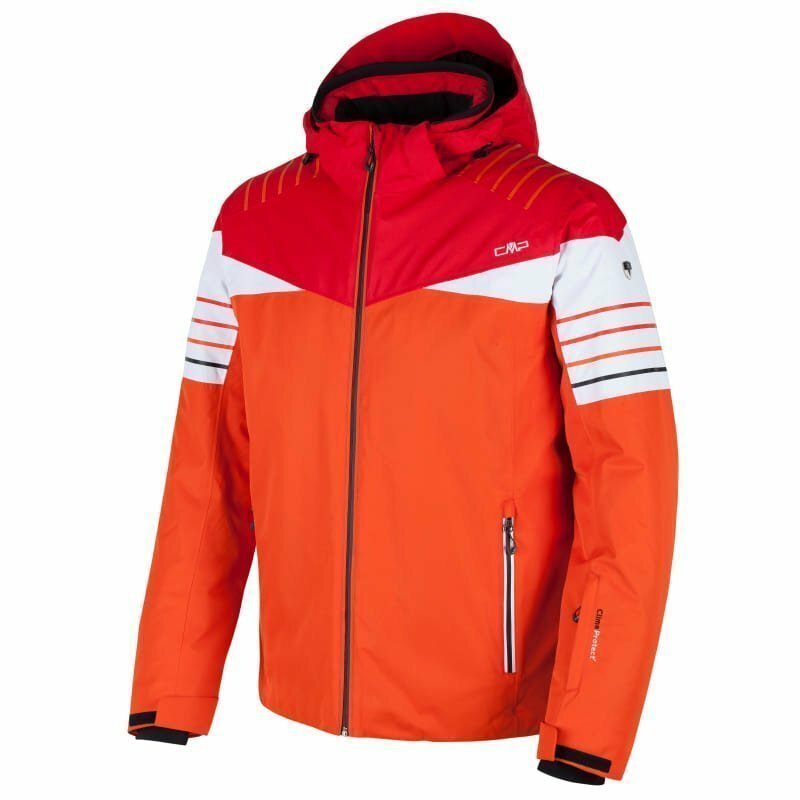 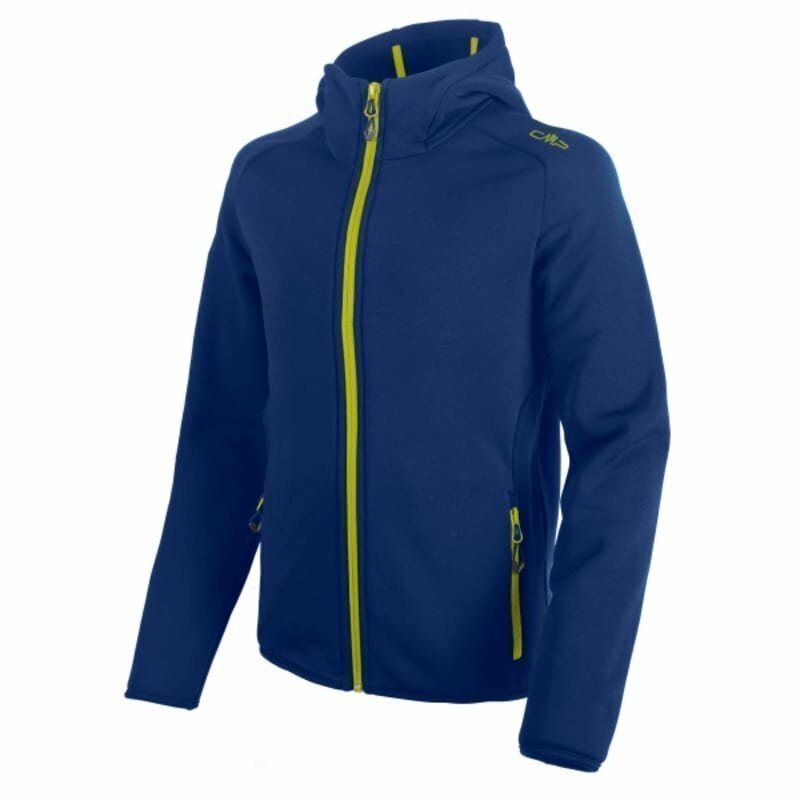 CMP Boy Sestriere Fleece Jacket 140 Nautico Mel. 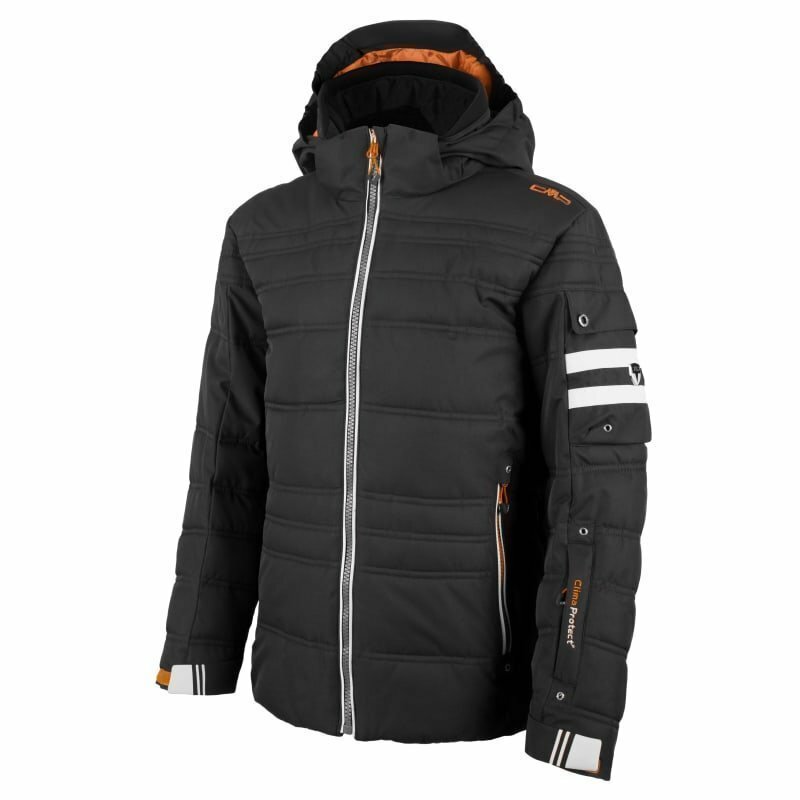 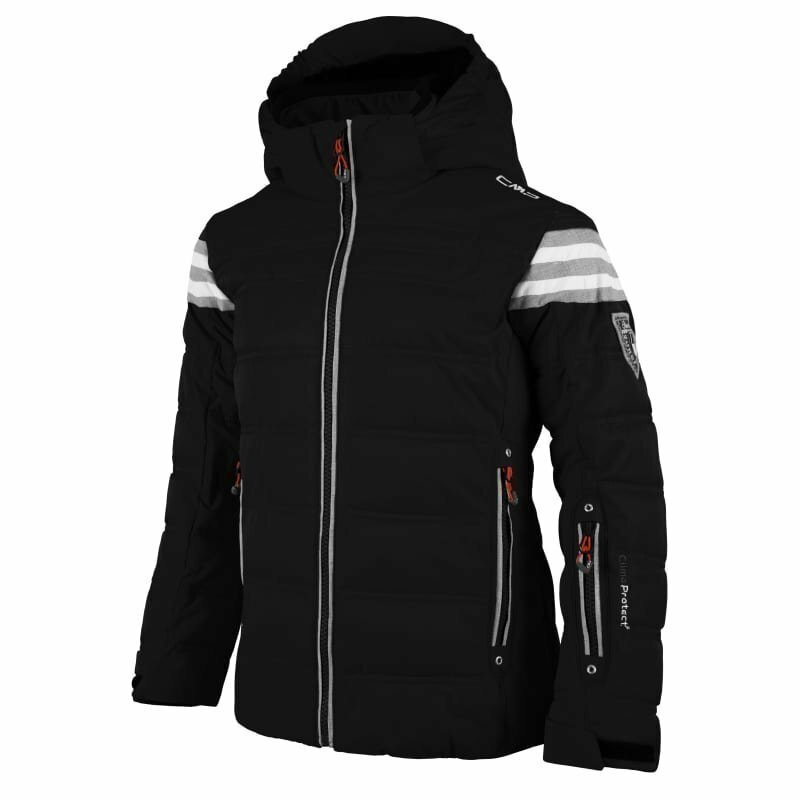 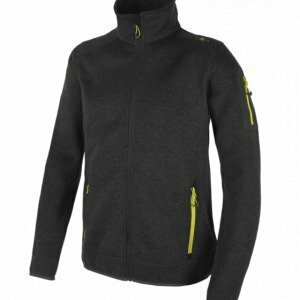 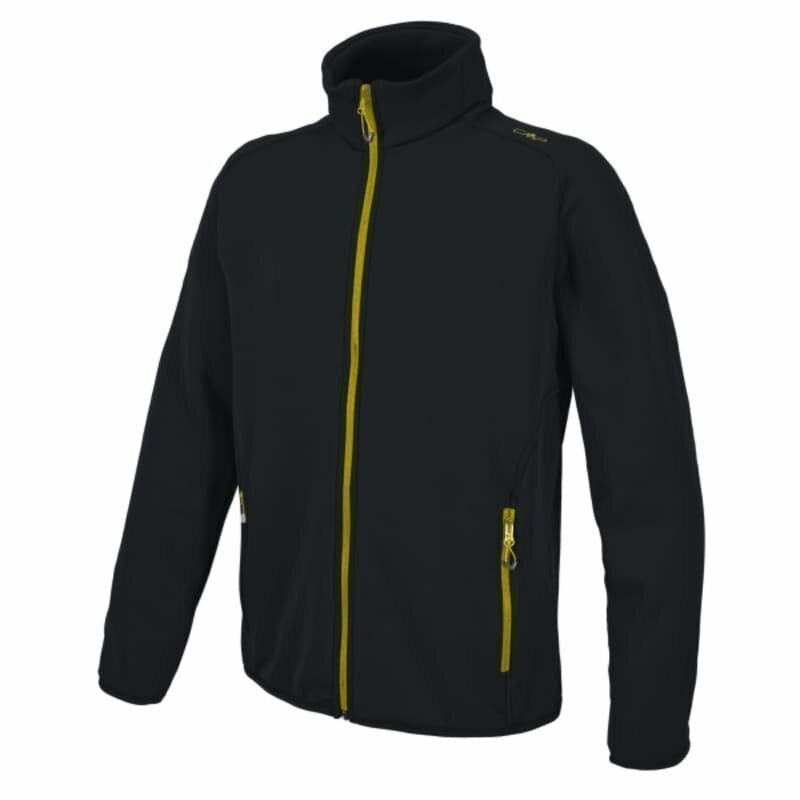 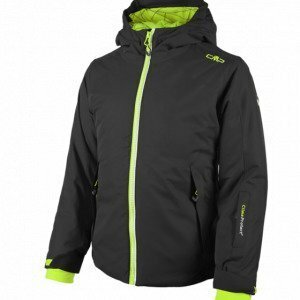 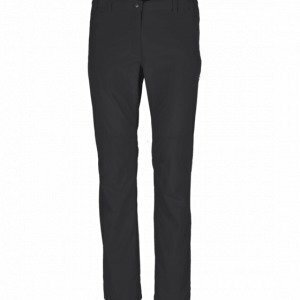 CMP Boy Sestriere Fleece Jacket 140 Nero Mel. 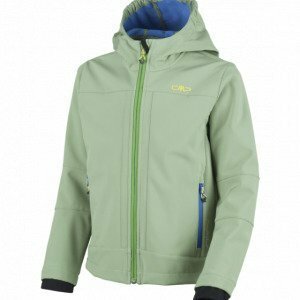 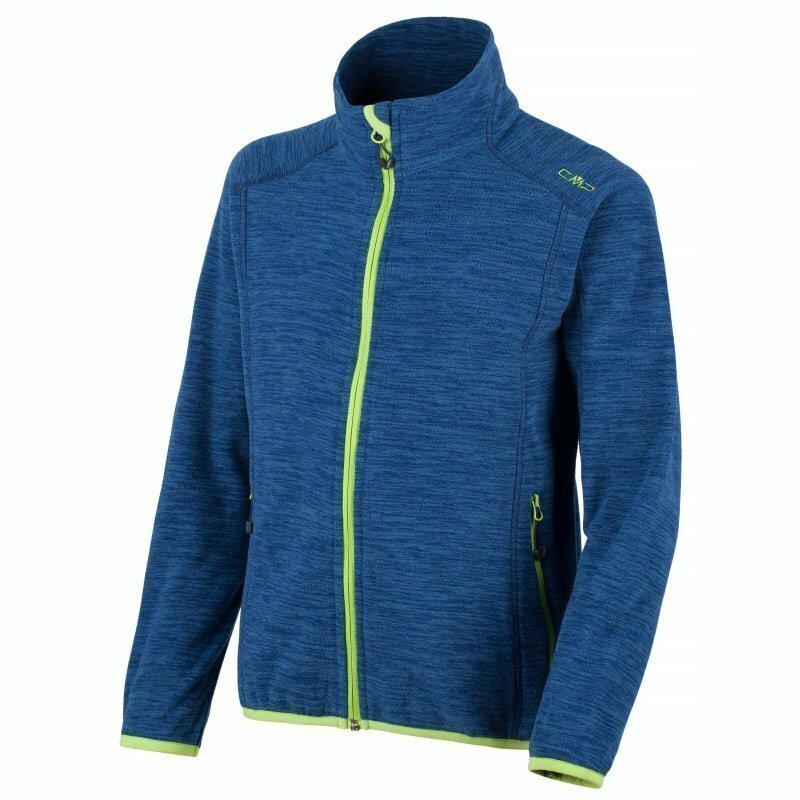 CMP Boy Sestriere Fleece Jacket 152 Nautico Mel. 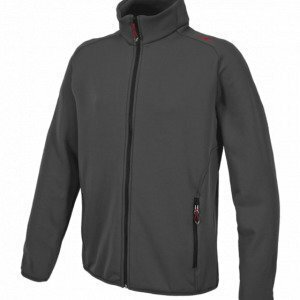 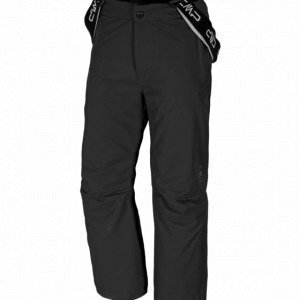 CMP Boy Sestriere Fleece Jacket 152 Nero Mel. 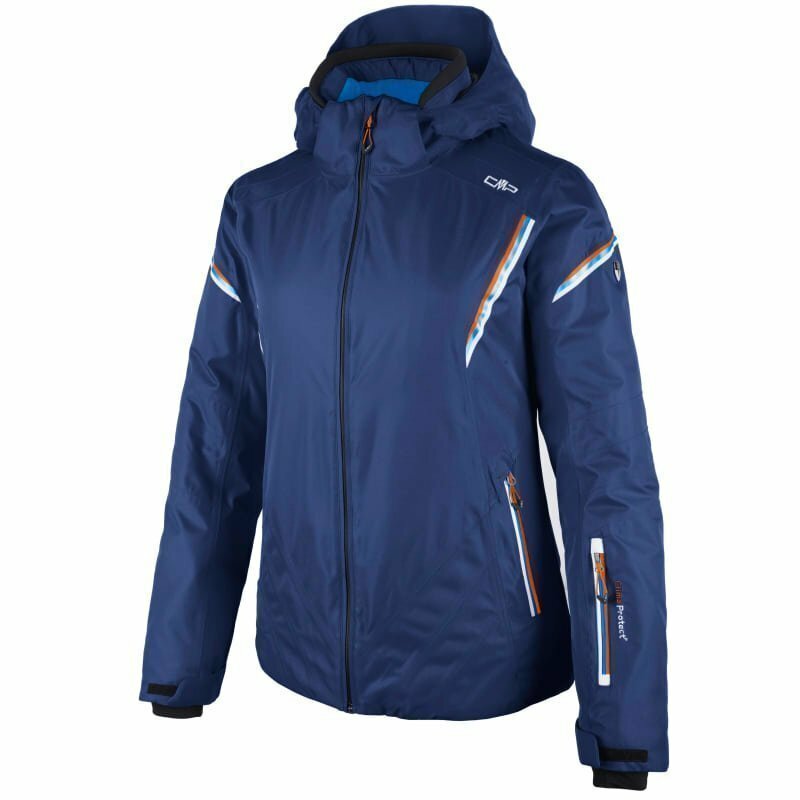 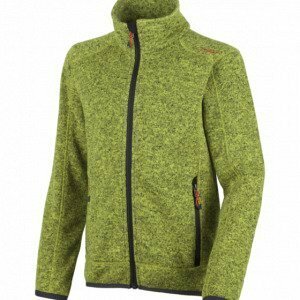 CMP Boy Sestriere Fleece Jacket 164 Nautico Mel. 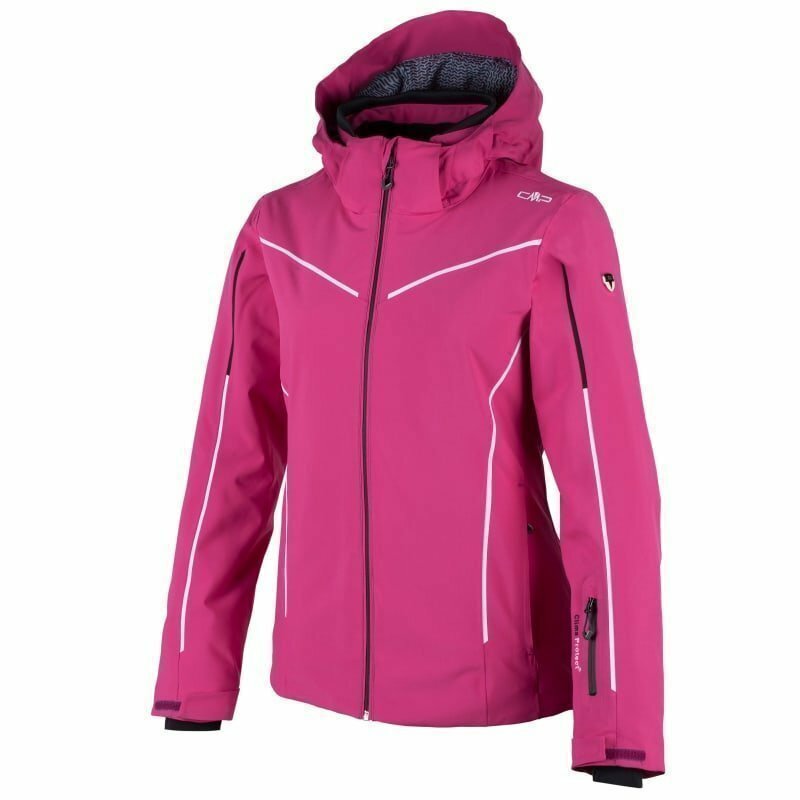 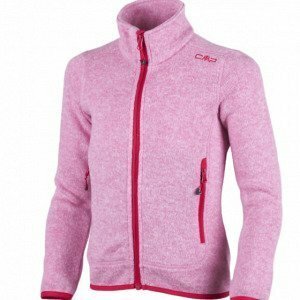 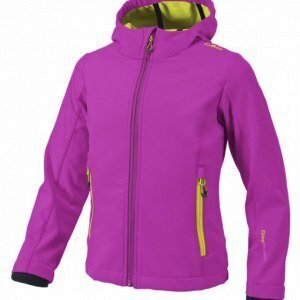 CMP Girl Sestriere Fleece Jacket 116 Hot Pink Mel. 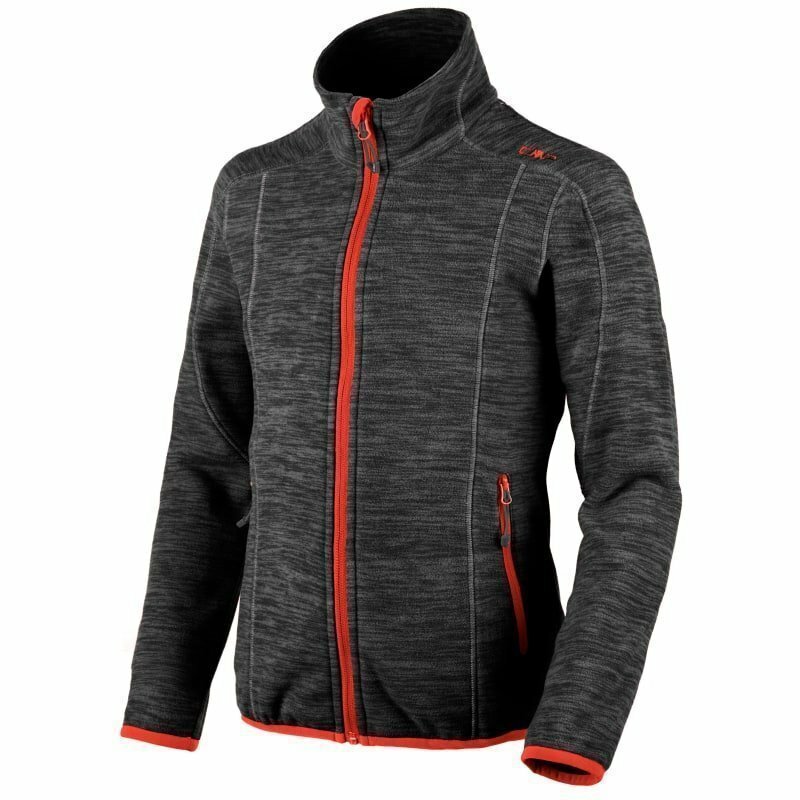 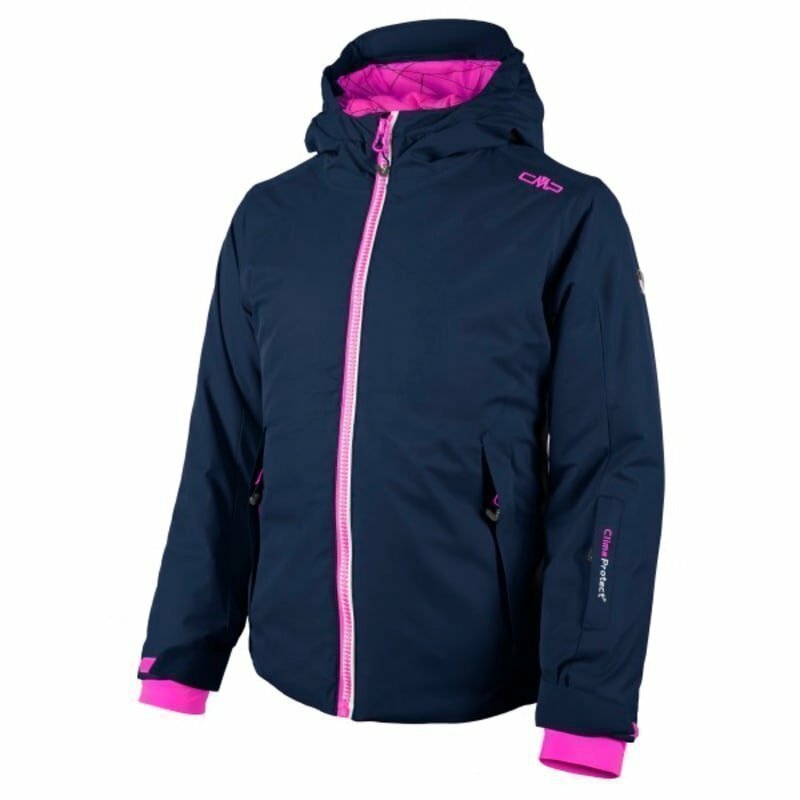 CMP Girl Sestriere Fleece Jacket 116 Nero Mel. 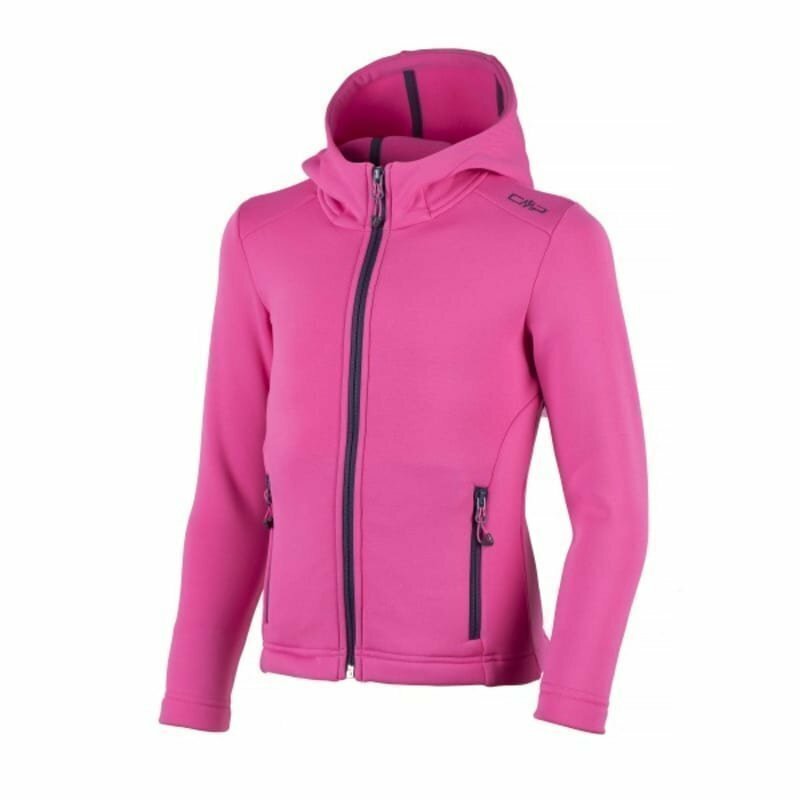 CMP Girl Sestriere Fleece Jacket 128 Hot Pink Mel. CMP Girl Sestriere Fleece Jacket 128 Nero Mel. 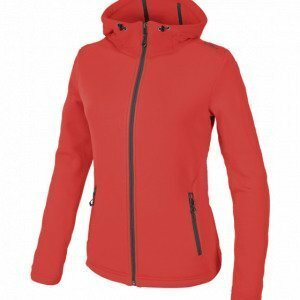 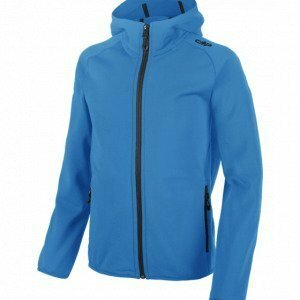 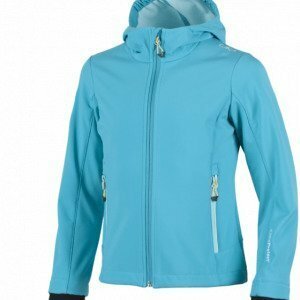 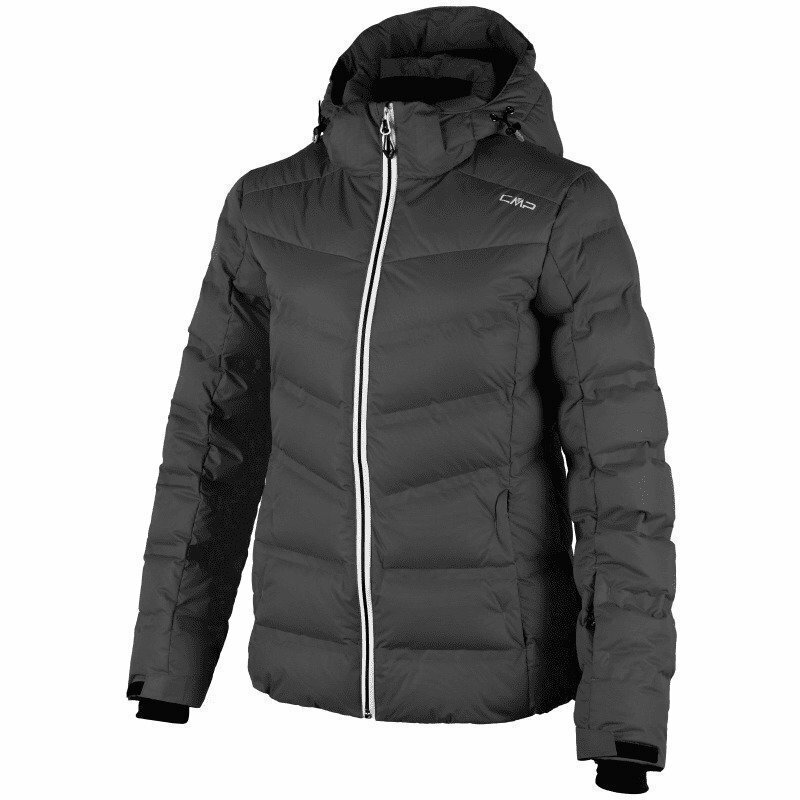 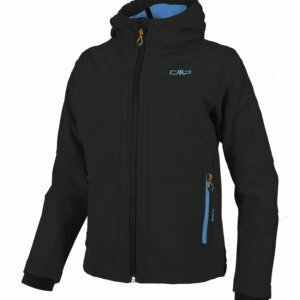 CMP Girl Sestriere Fleece Jacket 140 Nero Mel. 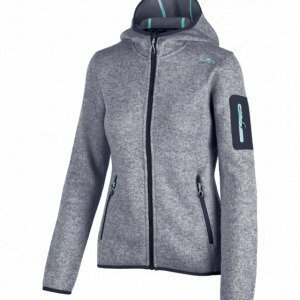 CMP Girl Sestriere Fleece Jacket 152 Nero Mel. 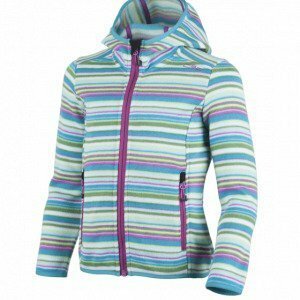 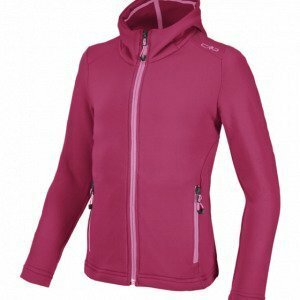 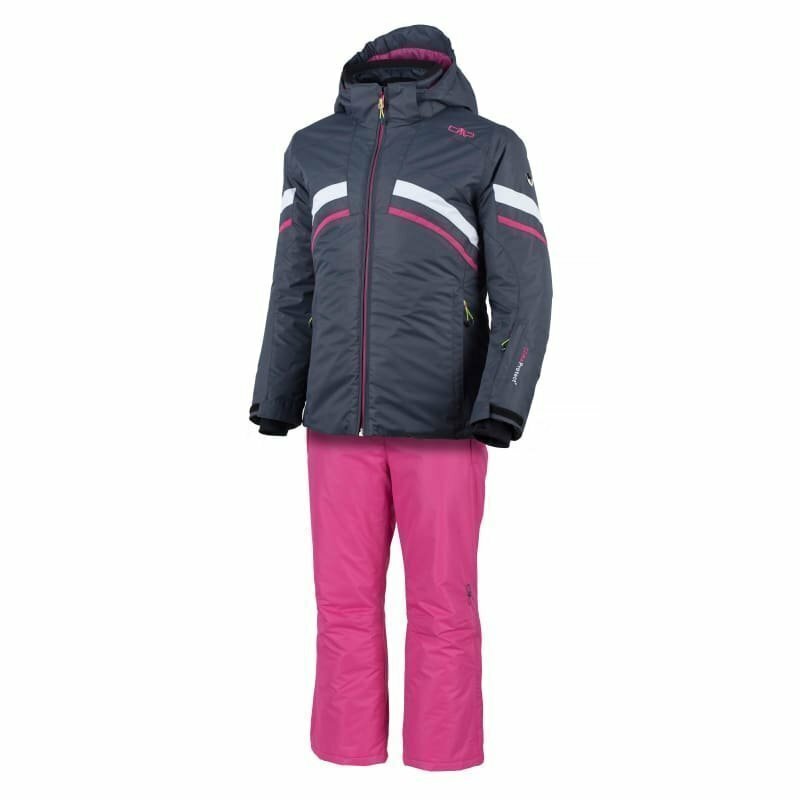 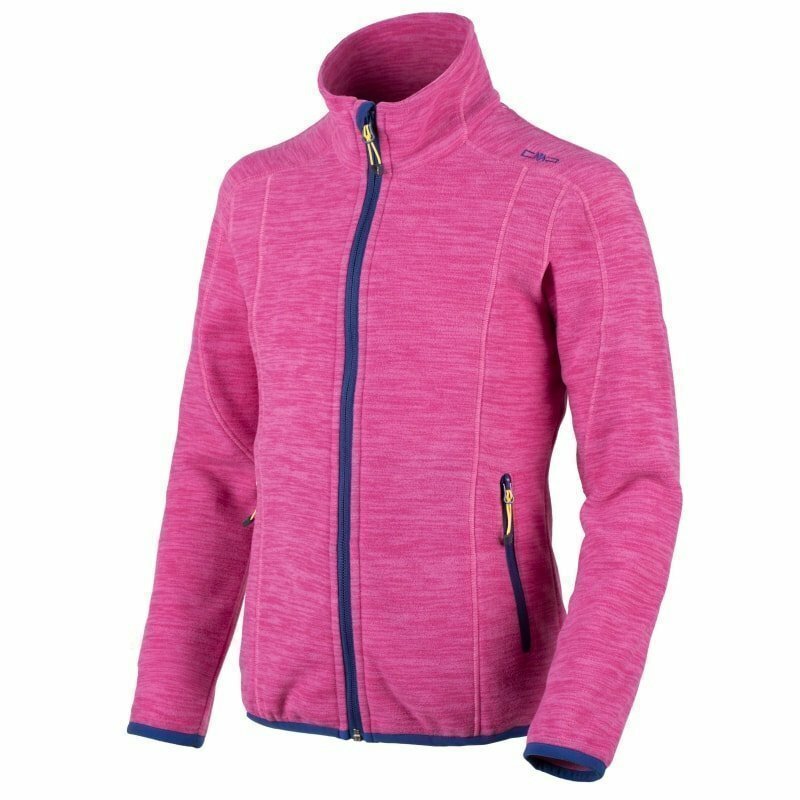 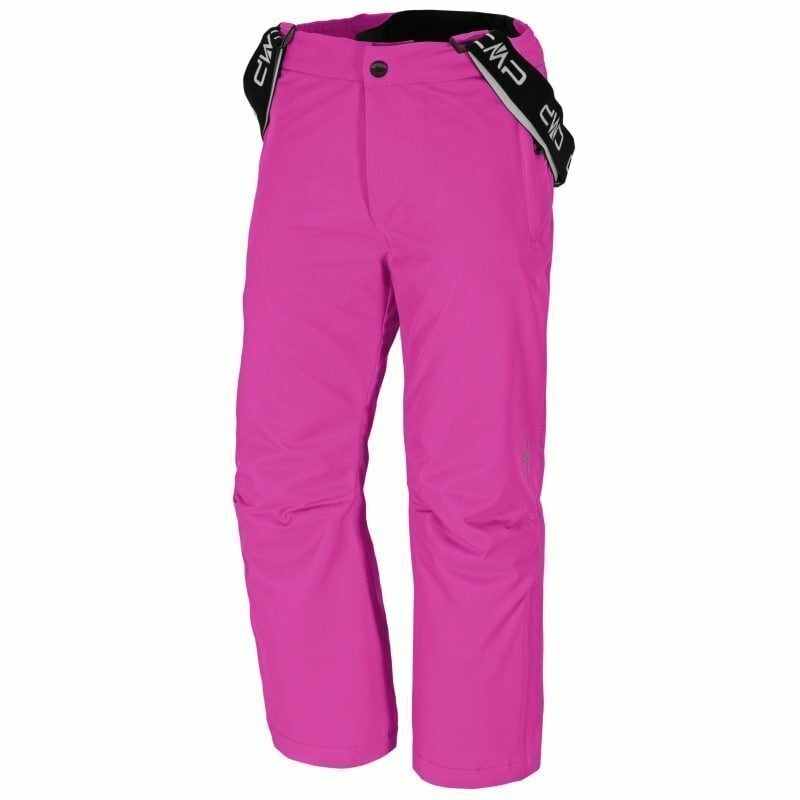 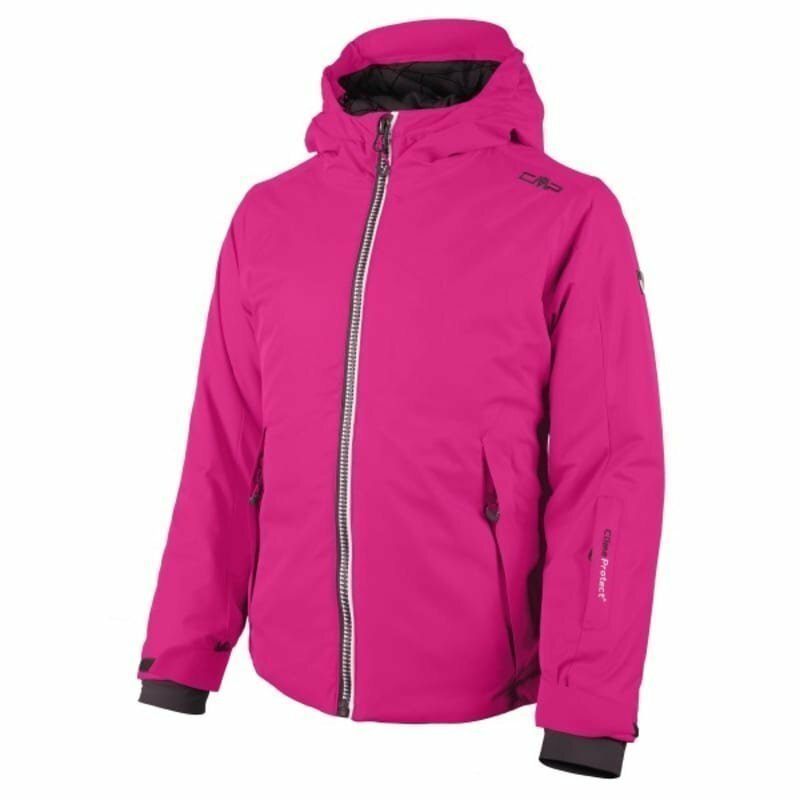 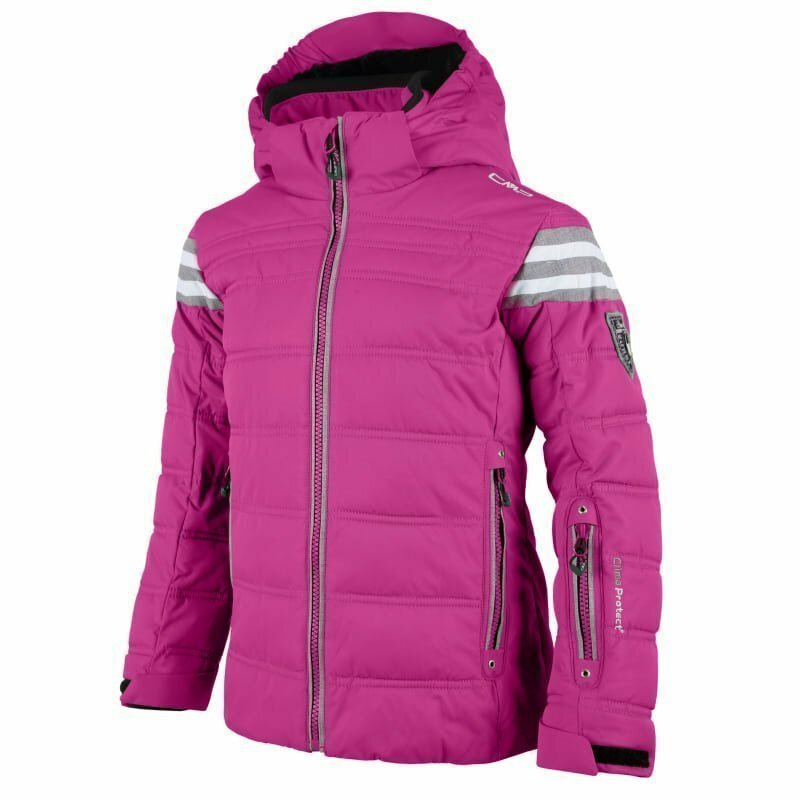 CMP Girl Sestriere Fleece Jacket 164 Hot Pink Mel. 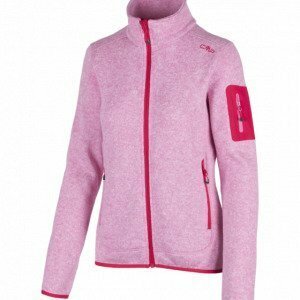 CMP Girl Sestriere Fleece Jacket 164 Nero Mel. CMP Kid Ski Salopette 116 Argento Mel. 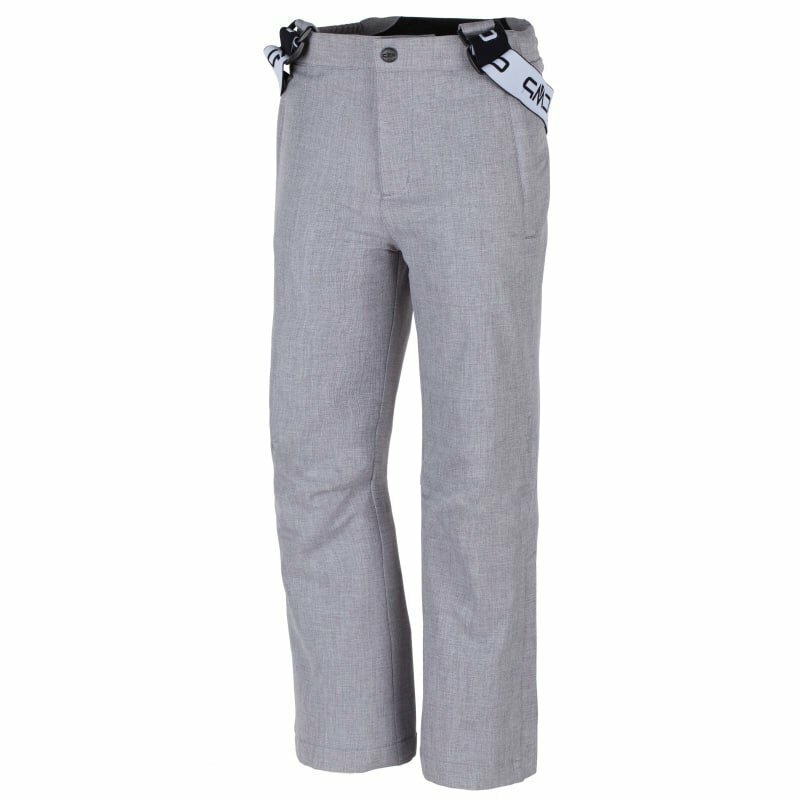 CMP Kid Ski Salopette 128 Argento Mel. 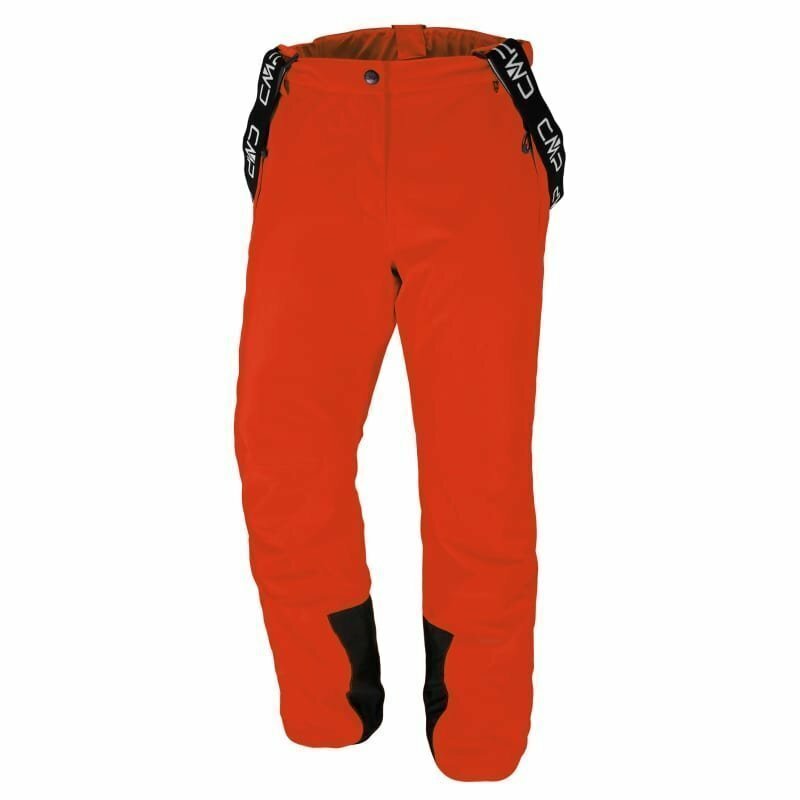 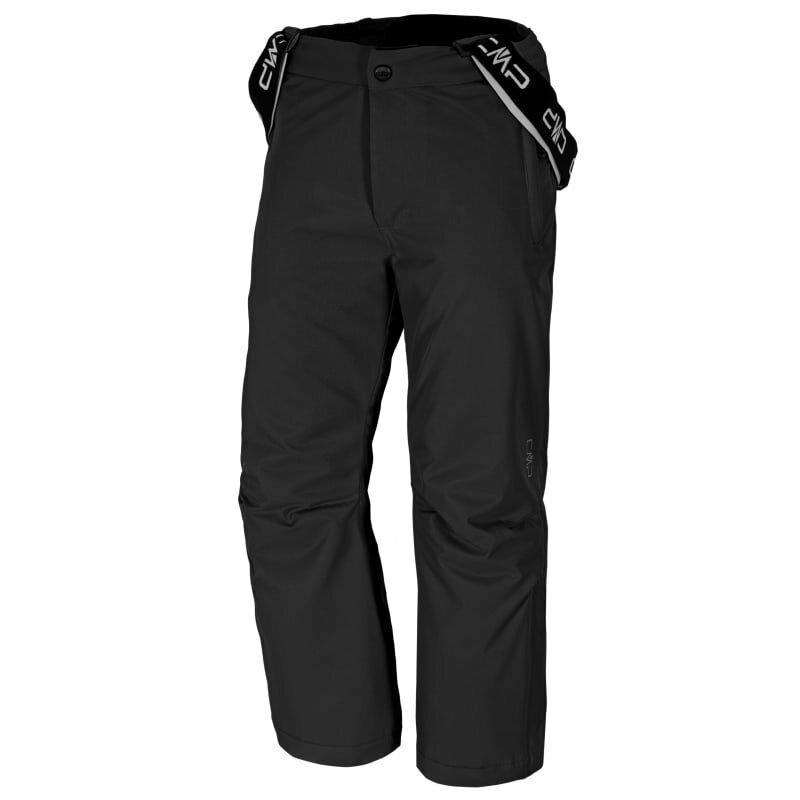 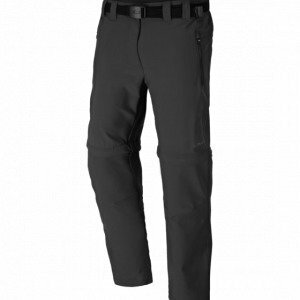 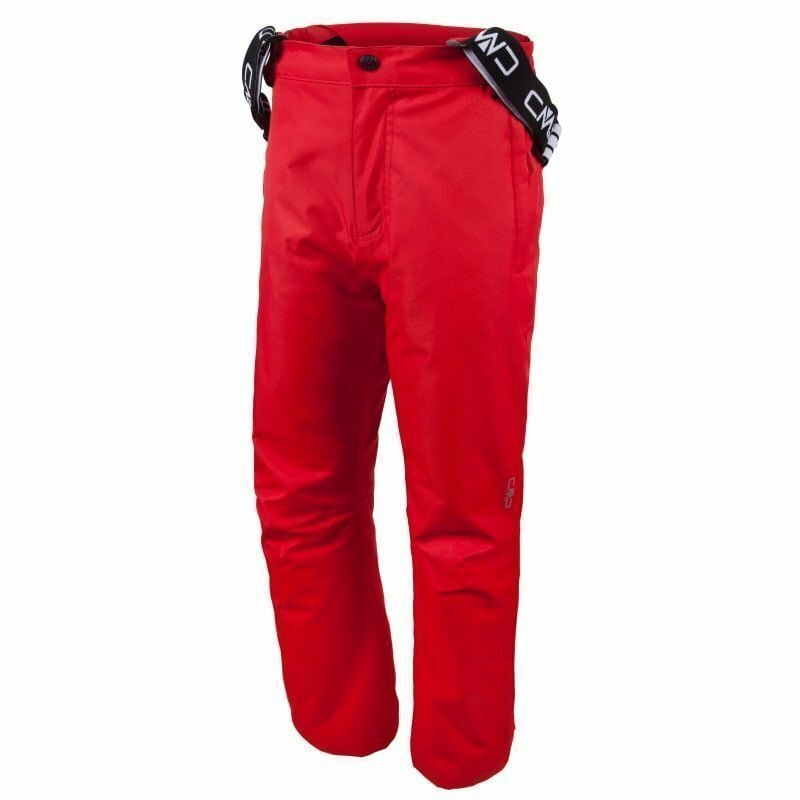 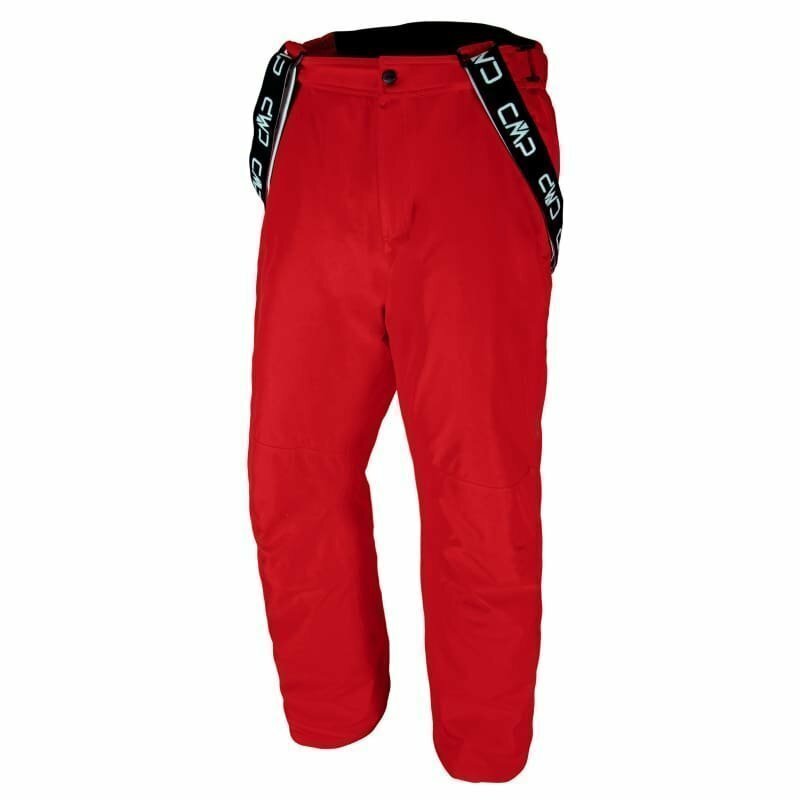 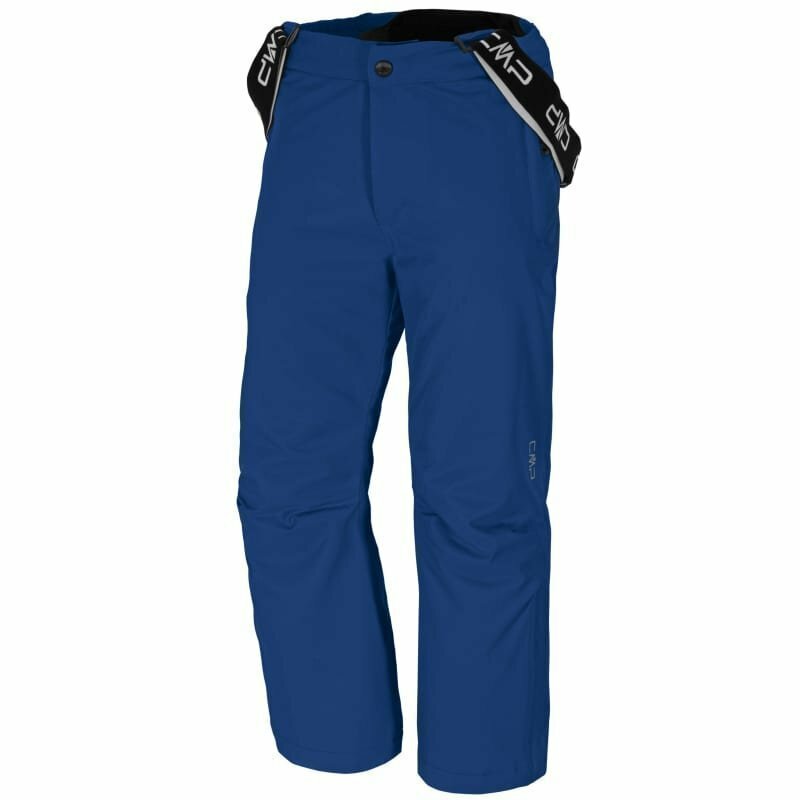 CMP Kid Ski Salopette 140 Argento Mel. CMP Kid Ski Salopette 152 Argento Mel.